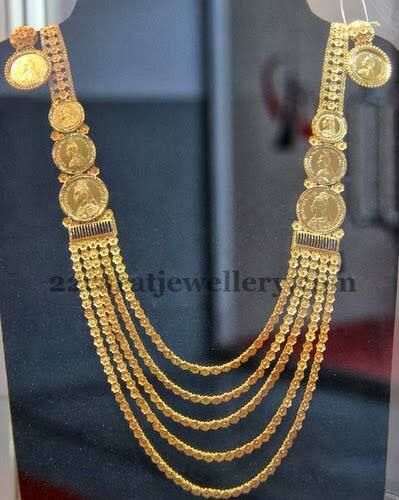 We are offering Chandra Haram fashion jewellery.step chain haram, net wt:above 40gms,91.6,hallmarked. The major concern of our firm is to deliver a quality content, thus, we check the product quality on several counts at all stages. Courtesy years of experience, our company has emerged as leading suppliers of Chandra Haram Fashion Jewellery. All Rights Reserved. M. Shermal Jain Jewellers.